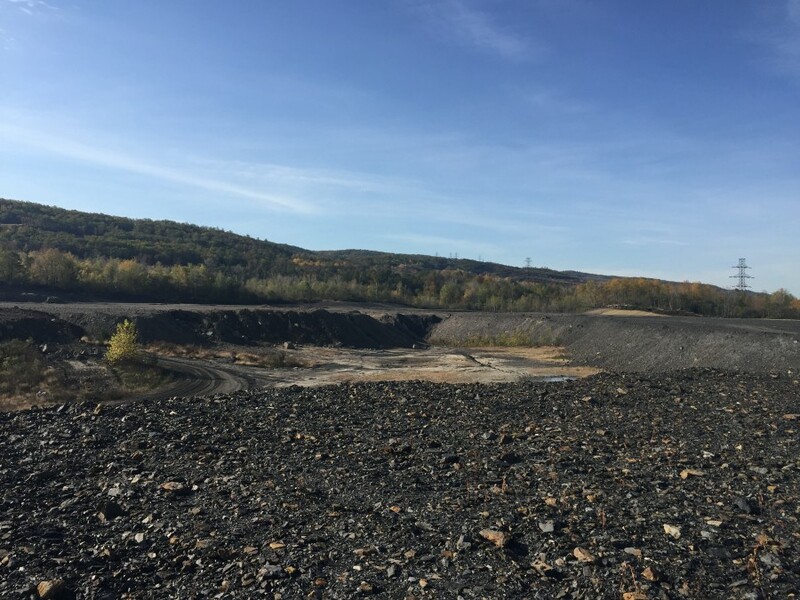 The project consists of clearing, regrading and compacting a portion of these former coal lands into a 35 acre development pad. 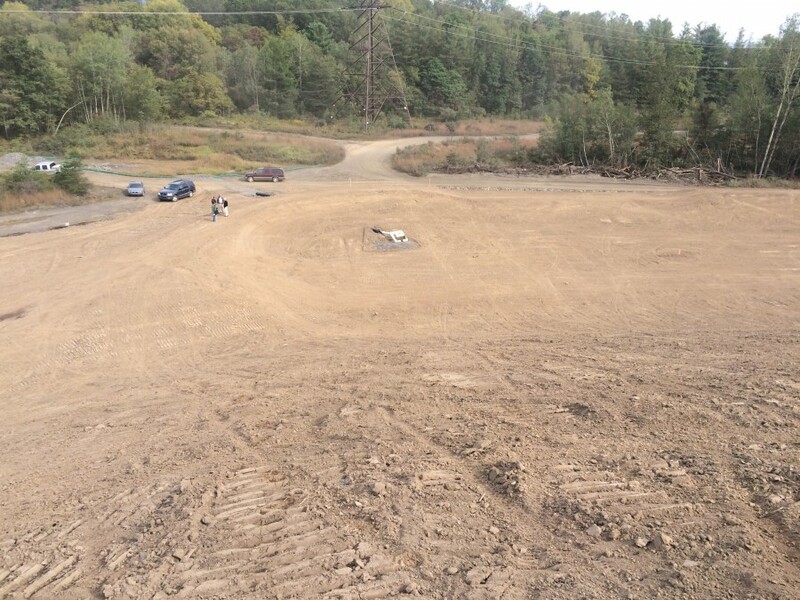 Utilities and site infrastructure is to be installed at a later date. 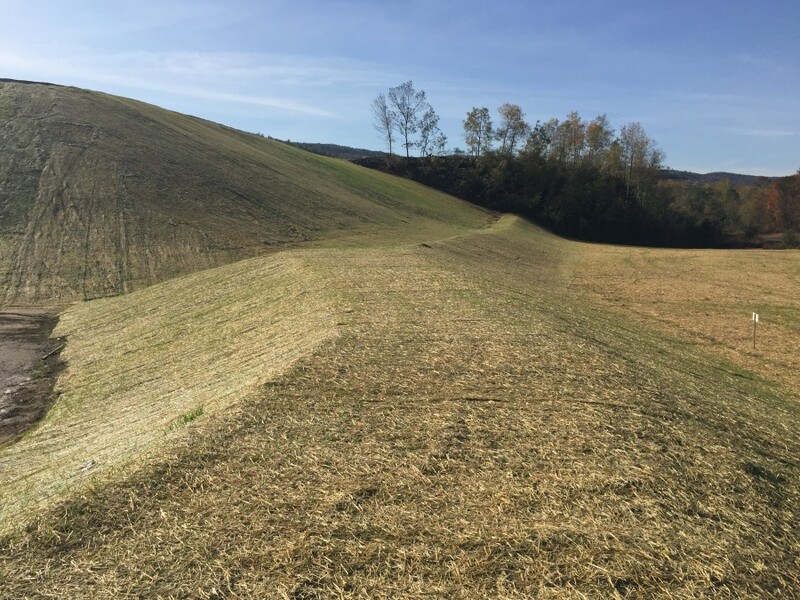 EC selected Quad3 through a competitive bid to develop design alternatives, permitting drawings, a stormwater management plan and bid documents for the project. 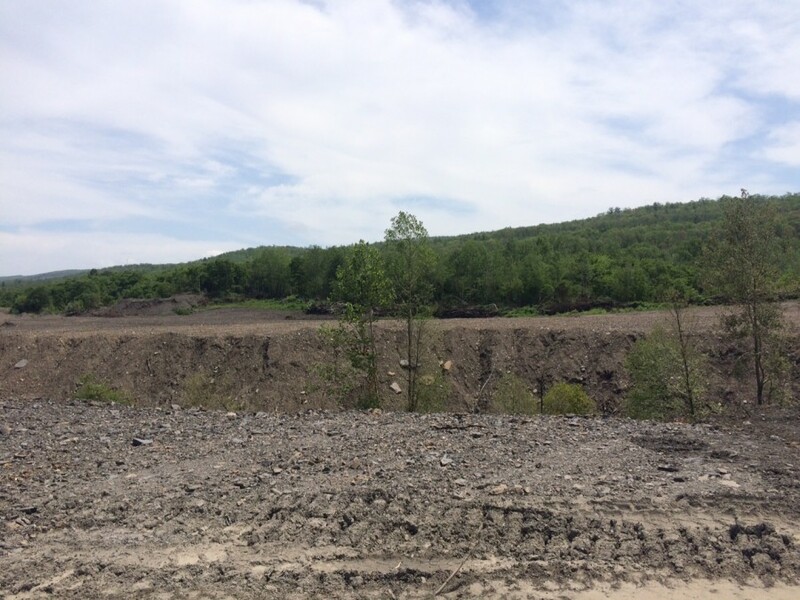 The site topography left by the coal mining past history left rocky embankments with sparse vegetation in excess of 80 feet high in some areas. 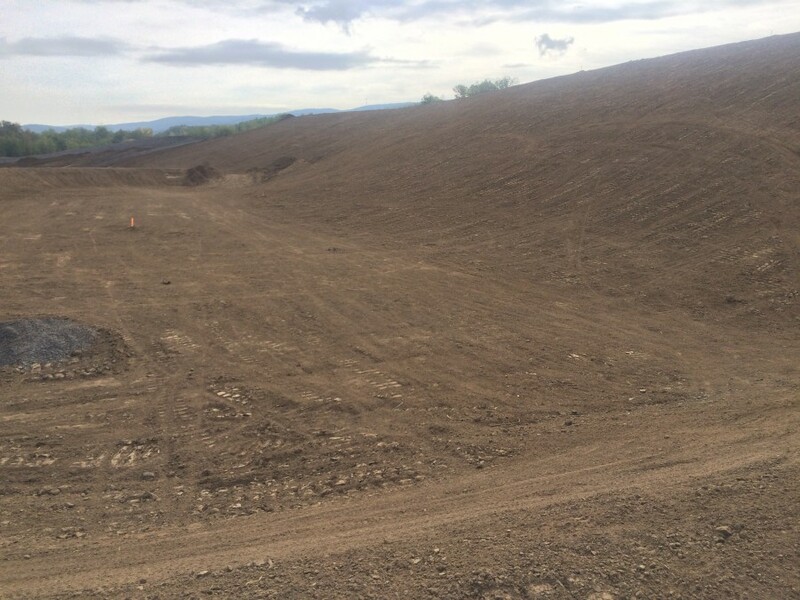 The design called for balanced cut/fill quantities of nearly 600,000 CY of material to create a future building pad. As EC secures further grant funding, additional reclamation will take place for new development opportunities adjacent to this project site.